WordPress is a popular platform choice for people who want to start a website showcasing their brand, product or business. A professional website is relevant to create an online presence and to remain competitive in the industry. Creating a website may sound intimidating at first but WordPress makes the process so much easier. It uncomplicates the process that even a beginner can set it up. 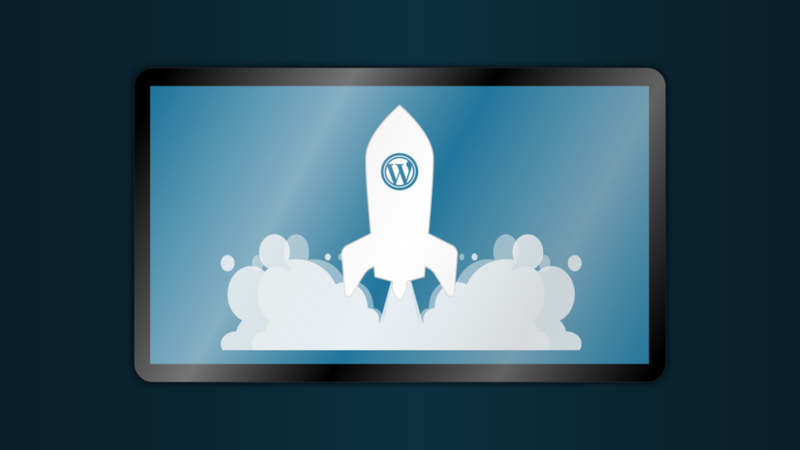 In this article, you will learn about the many different tips and trips when using WordPress for your website. But first, let’s discuss the advantages when choosing the said platform. It is important for business owners to get the best value out of their money when it comes to creating a website. The ingredients to a perfect site would be free, basic and professional. It should be optimized in a way that is easy for the users to read and navigate through. With all that being said, WordPress is the way to achieve that. Creating a site through wordpress.com is free and hosting does not cost that much either. And with the thousands of themes and plugins available, they can quickly customize the look of the site, and extend its functionality without knowing how to program. Updating your site will become very easy and quick with WordPress. If you have your latest articles and news about your business in a Word document, you can easily upload that to your WordPress website with just a few clicks. Once your website is up and running, you will be motivated to keep it updated. This is imperative to make sure that your avid customers and readers engaged. In terms of design, WordPress is SEO friendly. Since WordPress is written with standard compliance high-quality code and produces semantic markup, Google and other search engines love it. This means that this is the reason why websites hosted by WordPress tend to rank higher than other non-WordPress websites. With WordPress, you can extend your business website’s functionality through plugins. If you want to add a calendar, video, social media updates and more in your website, then you can either get those plugins for free or at a reasonable price. Adding these features will make your website more user-friendly and will allow you to be more connected to your audience. WordPress is backed by a very large supportive community. Research suggests that at least 8% of the websites on the internet are hosted by WordPress. So, if you are in trouble or you feel stuck, there are thousands of designers and developers who can help. Also, there are many articles and reviews online that you can refer to as well. With WordPress, you will not feel alone. If you encounter a problem, chances are somebody went through it as well in the past and have come up with a solution. 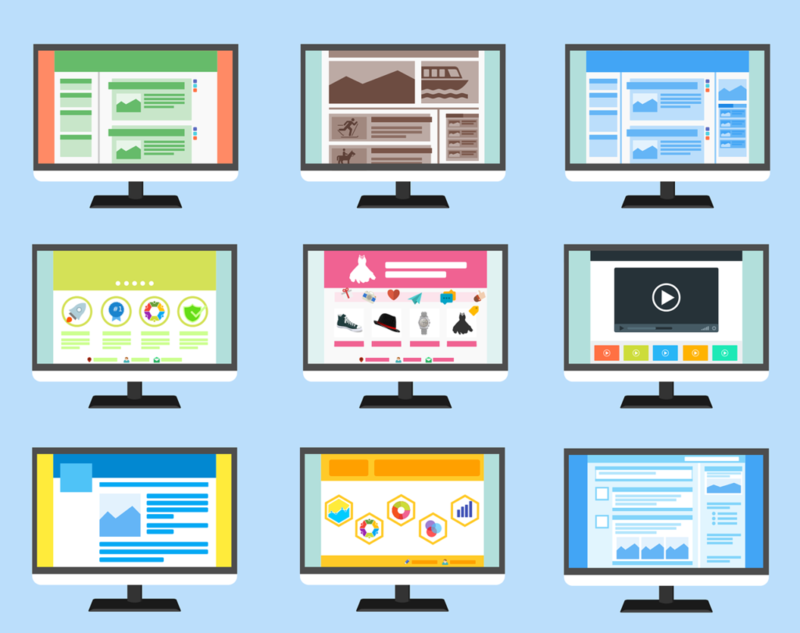 Business websites should be able to embody the persona of the brand or the business. Through the themes available in WordPress, you can easily modify the design of your website. Feel free to completely revamp your site to make your brand shine all throughout and give your followers and visitors a unique experience. Last but not least in our list of WordPress advantages, WordPress is safe and secure. The platform was built with security as its top priorities. However, there are still certain people with bad intentions that make the world an uncertain place. 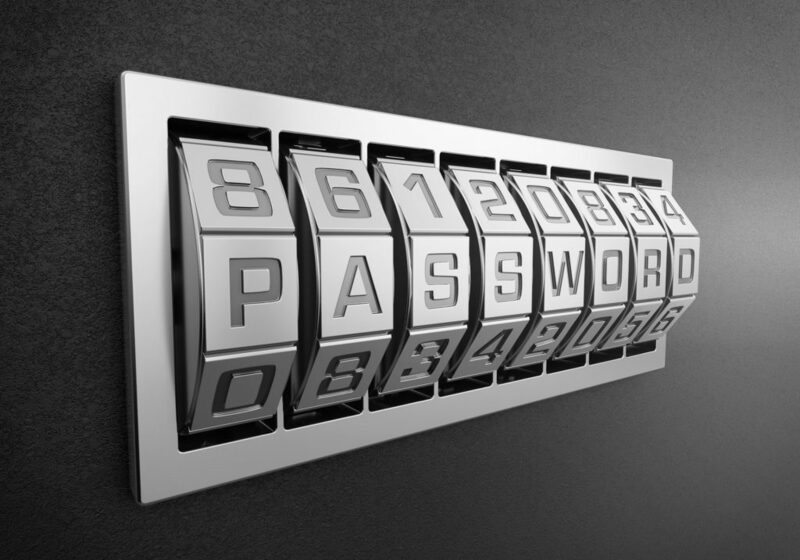 With this, there several ways to keep them out of your WordPress account. For example, you can use Sucuri against common threats like virus and malware. If you are not familiar with using WordPress, we have put together several WordPress tips and tricks that should be able to help you out. First and foremost, WordPress experts want you to know all about the so-called debugging mode. The best way to learn deeply about WordPress is to be able to learn to identify the errors in the page and be able to fix them as well. The default option for images in WordPress is showing several images on top of each other. This forces the users to scroll endlessly just to see all the images in your site. To be honest, it could get quite annoying. Create a new post then click on the “add media” button to upload photos and images in your website. The images will then appear on your WordPress media library. Afterward, click on the “create gallery” button on the left column. Then, click again on the “create a new gallery” which will prompt a window to pop up with display gallery options. In there, you can select different settings from layout and images sizes to the number of columns. Lastly, click on “insert gallery” to finally display your grid. It is a little-known fact that you can optimize your images in WordPress with SEO. Images are a great way to be able to boost your website’s SEO ranking. Articles that include images get 94% more views than articles that feature to visuals. Just make sure to research relevant keywords beforehand and do not overstuff. You have to ways to place a keyword for your images: image title and alternate text fields. For the image title, what you put there will appear whenever the user hovers on the image. On the other hand, if an image is unavailable, the user will see what you put as “alternate text”. Google analytics is a tool used for knowing where your website users and visitors are from. Moreover, it also tells you which of the content on your website is most popular. There are two ways for you to start your journey with Google Analytics: you can add the code to your theme files or use a plugin like MonsterInsights to install it. Primarily, you have to sign up for a Google Analytics account using Gmail. It is important to note that you are using Google Analytics for a website and not an app. Next, install and activate the Insert Headers and Footers plugin. Go to settings > Insert Headers and Footers page, then paste your Google Analytics code into the header section. Click save and you’re done! First, create a new page called “home”, then make another one called “blog”. Next, go to Settings > Reading > “front page displays” section > “a static page”. Afterward, select the pages you just made as your home and blog pages. Easy as 1 2 3! To make a blog post submission form, install WPForms pro version. After you have that installed, click WPForms then go to Add-ons page to activate post submission. Then, click WPForms again and go to Add New page. From there, choose “blog post submission form” as your default template. Finally, you can embed the form to display it on your website. Always remember to back up your site. This is a must! One of the most important steps in maintaining a professional site is to ensure a working backup. When modifying a live site, take advantage of applications that allow you to restore the website changes within your dashboard easily and quickly. Moreover, other applications also allow you to do a regular schedule of an off-website backup. Through this, you will never lose your data even if you lose your backend access. Yes, your website looks great on the desktop. But have you ever stopped and considered how it looks on mobile? If your answer to this one is no then you definitely have to start thinking about it. We are in the digital era and most people nowadays prefer to view websites on their mobile devices. There are a lot of WordPress themes that are compatible with both desktop and mobile. Just go ahead and choose one. On the other hand, if your mobile view needs some work done, you can opt to use a WordPress mobile plugin such as WPTouch Pro which is most trusted by many developers in making websites mobile-friendly. Also referred to as Taxonomies, categories, and tags are used for grouping content in your website. They help the readers navigate your website and find related content. To define each, categories are the main groupings for your blog posts. They should contain the general definitions of the content. On the other hand, tags are more specific details that build on the core category. In case you didn’t know, the Yoast SEO plugin is a very well-known WordPress tool. This plugin can be responsible for all that you need regarding search engine optimization. This way, you will know your website’s performance in searches and ranking. As the final item on this list of WordPress tips and tricks, it is imperative to regularly check your website performance. From this, you can check what needs to removed, modified and added in terms of content and website maintenance. Feel free to use a plugin like Tracking Code Manager that you can use to input your code in a specific place which will them multiply to the rest of the pages. Keep in mind that there are still a lot of WordPress tips and tricks that we were not able to include in this article. However, one thing that stands out from all these tips and tricks is this- always be honest and true with your content. There are already a lot of fake news and negatives vibes on the internet today. We definitely do not need more of that. Honest and original content trumps all the tricks and tips in the books. We hope we were able to shed a light on the topic and helped you make an informed decision whilst creating your website.